Ana Mileva, Ranjit Deshmukh, and Grace Wu discuss The Democratic Republic of Congo’s (DRC) position to harness reliable renewable energy. “In the analysis Renewable Riches, researchers from the University of California’s Energy and Resources Group modeled the DRC’s best wind and solar sites. 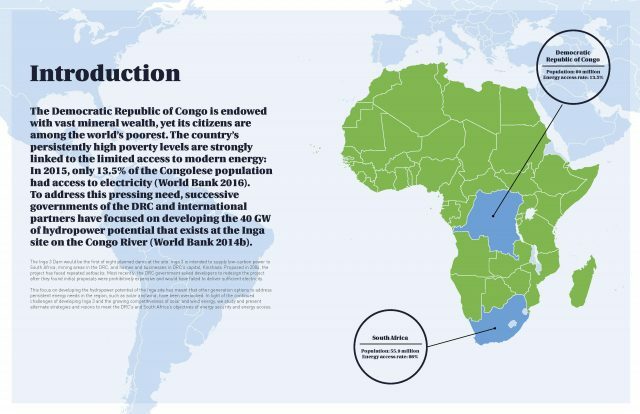 Read the ESI Africa article here, and the full study: Renewable Riches: How Wind and Solar Could Power DRC and South Africa.